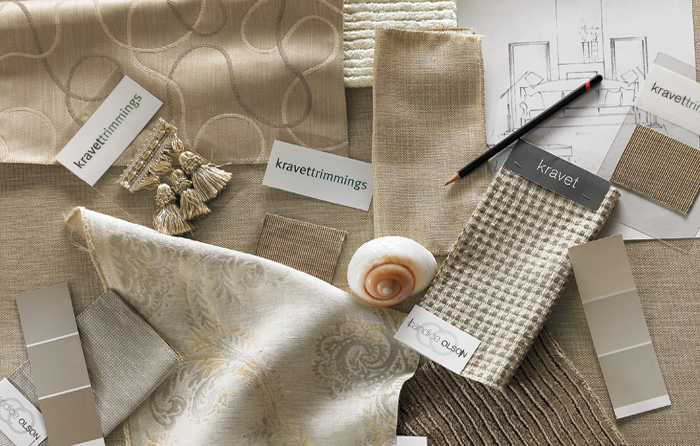 Established in 1980, Paper Chase is South Florida’s hidden gem for interior design products such as wallpaper, window treatments, blinds, and draperies. 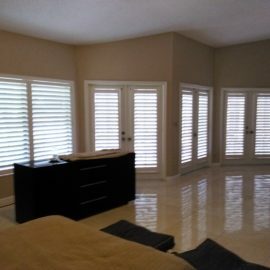 Located in Boca Raton, Florida, we specialize in custom window treatments, wallpaper, blinds, draperies, upholstery, and flooring. 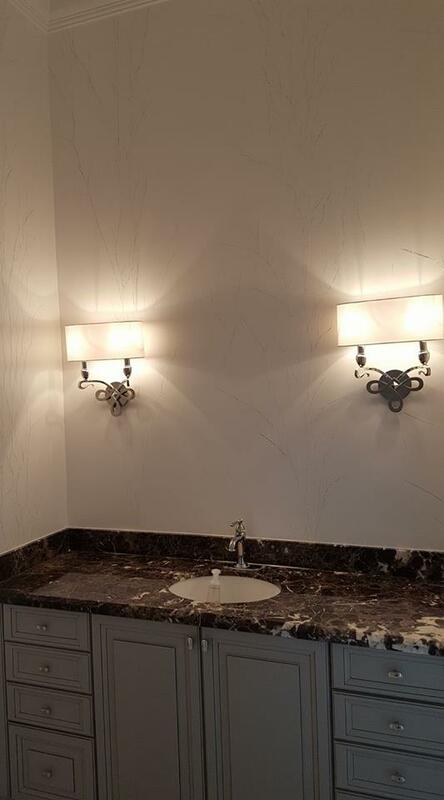 Our staff has been serving the residents of Broward and Palm Beach counties for the past 38 years, and offer full spectrum solutions from interior design consultation to professional installation services. 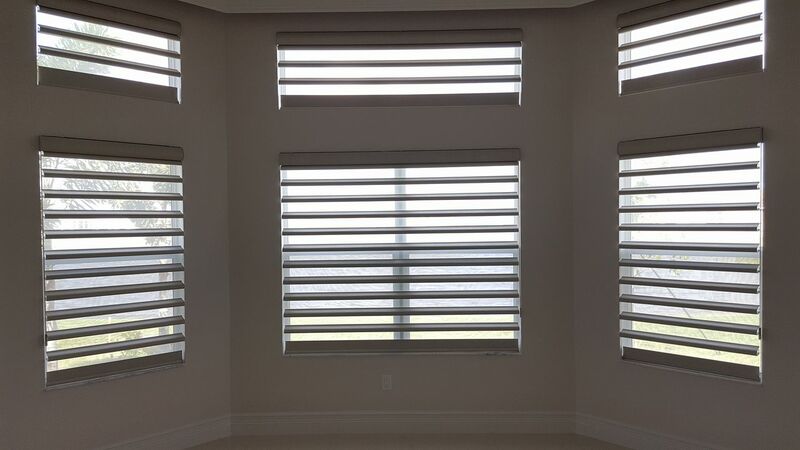 Hunter Douglas, the world’s leading manufacturer of high-quality window coverings and blinds, ranks Paper Chase as the #1 priority dealer in Boca Raton. This, coupled with our excellent reputation, quality, and competitive prices, makes us the leader in the market. 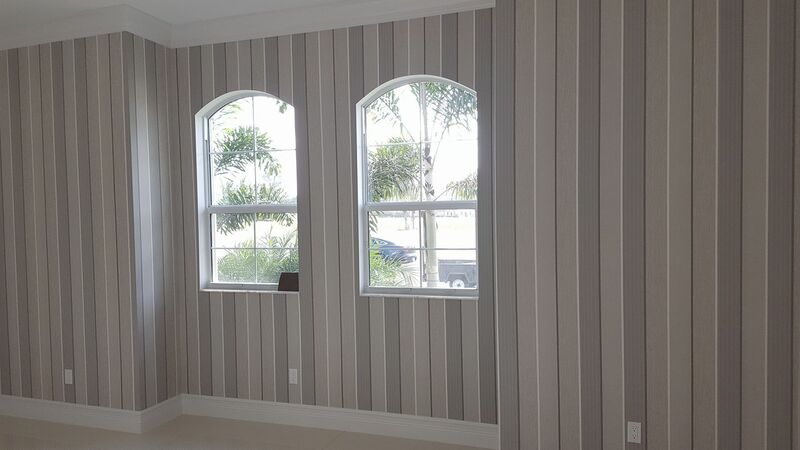 Paper Chase has provided wallpaper, blinds, and drapery turn-key services to residents of the new Valencia Cove community in Boynton Beach as well as the Bridges and Seven Bridges in Delray Beach. Our gallery showroom exhibits all of Hunter Douglas’ window treatments and coverings, from horizontal and vertical blinds to sheers and shutters. 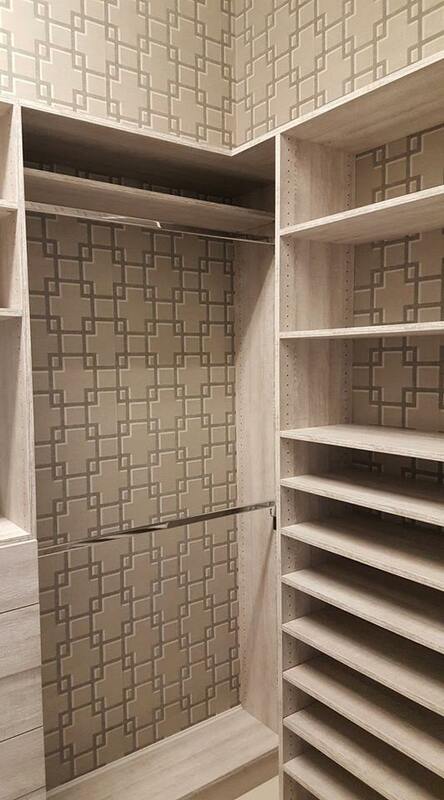 We also showcase a library of wallpaper and fabrics with a large variety of colors, patterns, and textures to choose from. You can book an appointment with one of our designers in our showroom, or have us come out for an in-home consultation. One of our specialties is custom made cornices. 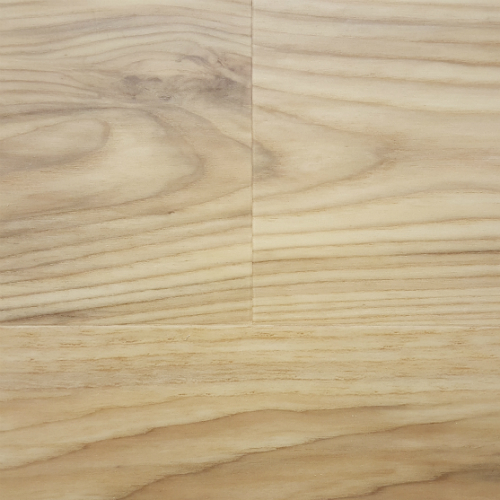 Our showroom displays a variety of shapes and styles to help you get started. 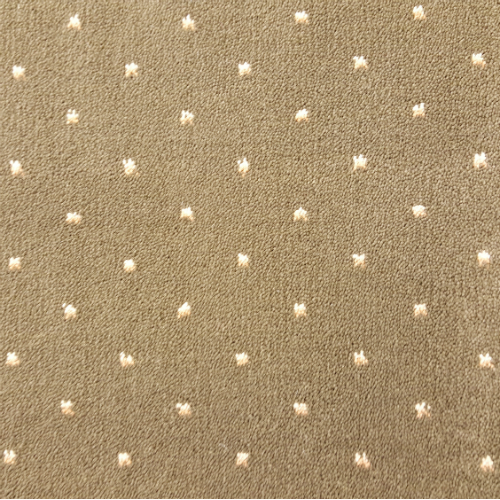 We also offer custom drapery side panels with many styles to choose from, such as pinched, cartridge, ripplefold, gromets or euro pleat. 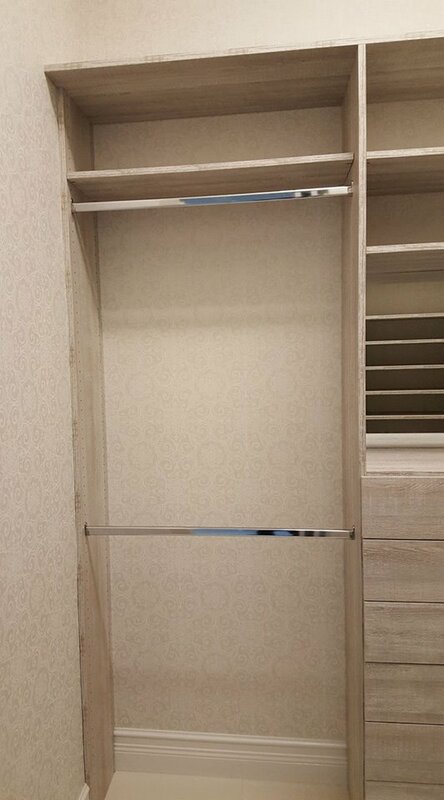 All of our draperies are hung by professionals on baby ovals, decorative rods or traverse rods. The following are the areas we provide services to Coral Springs, Fort Lauderdale, Deerfield Beach, Highland Beach, Parkland, Wellington, Weston, Pompano, Gulf Stream, Lake Worth, Boca Raton, West Palm Beach, Delray beach, Highland beach. 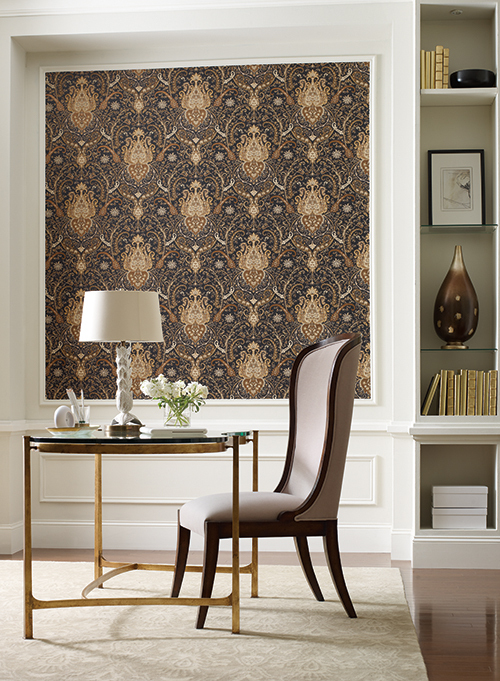 At Paper Chase, we are also a wallpaper store offering a library of wallcoverings and wallpaper with over 50,000 patterns and textures to choose from. Small or big, our talented designers with over 20 years of experience work alongside clients and their budget to accomplish their project. 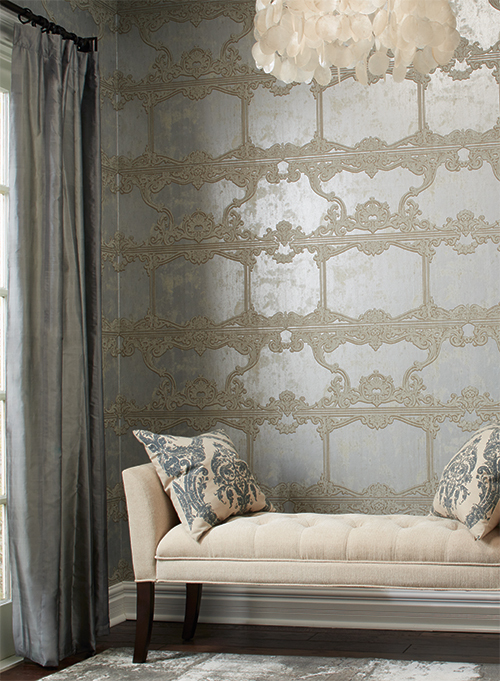 Monthly book releases allow Paper Chase to have all the latest wallcoverings on the market. We carry all types of wallpaper including classical, transitional, contemporary, art deco, country french, neo-classical and Children’s wallpaper too! 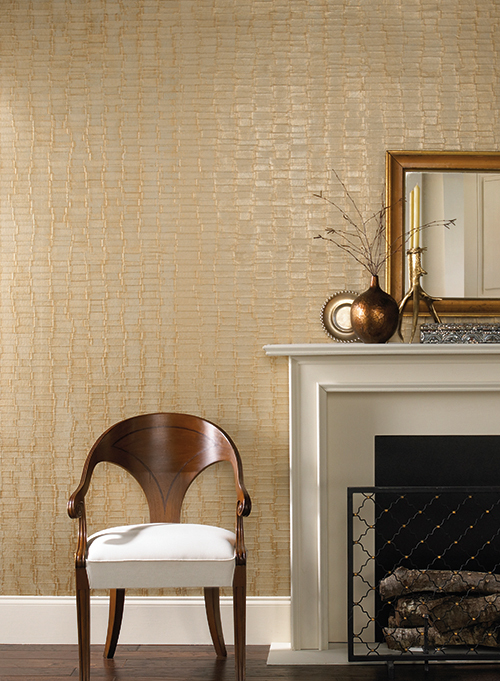 The latest trends are corks, mica chips, and prints on grasscloth just released from Phillip Jeffries. As a Gallery Dealer, Paper Chase carries every product and latest technologies that Hunter Douglas offers. All the latest colors and fabrics including the Originale for silhouette, the new SimpleLift system for Horizontal blinds and now the option for Ultraglide as well. 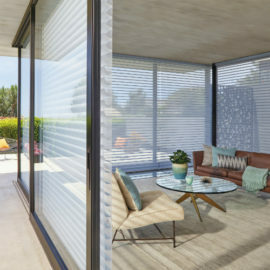 Just released is the Duolite system with a sheer shade and roller shade as a single unit controlled by one lift system. 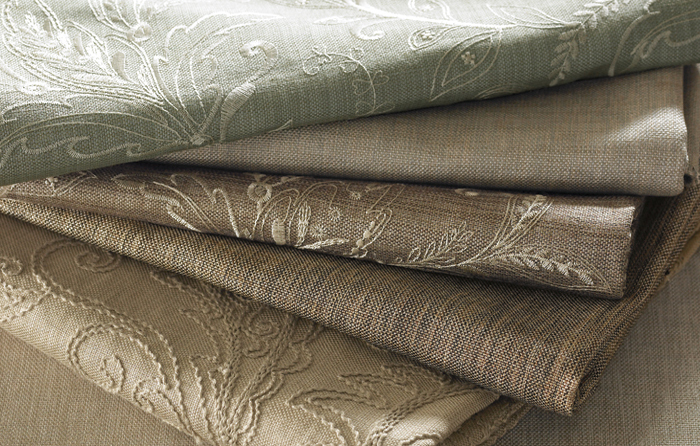 With one of the largest selections in Boca Raton, Paper Chase carries every type of fabric despite your project. 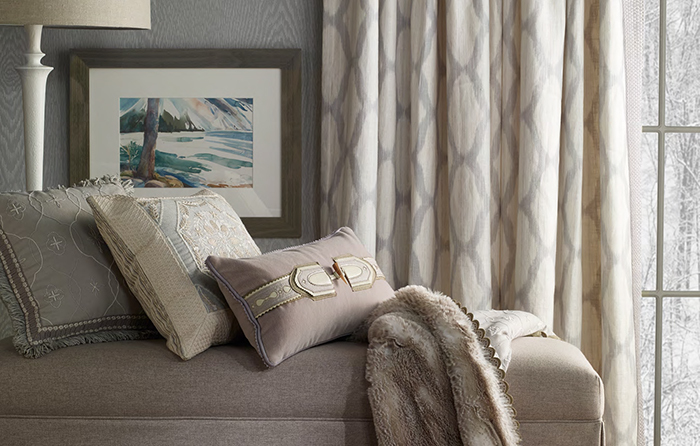 Our collection includes sheers & silks, linens & cotton, leathers & vinyl, wovens & prints, embroidered & velvet, indoor & outdoor and the latest from Robert Allen and Kravet’s Candice Olsen collection. 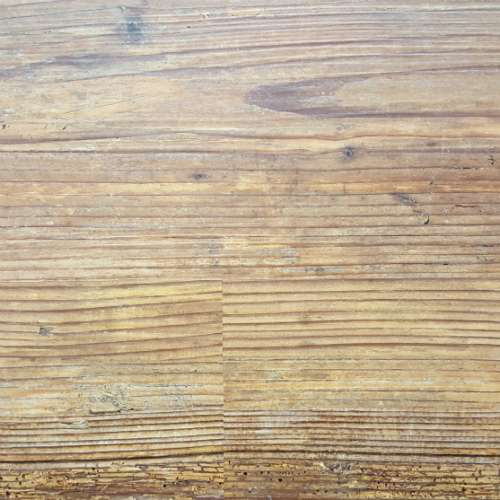 We also offer a variety of animal hides, florals, stripes, and imprints. 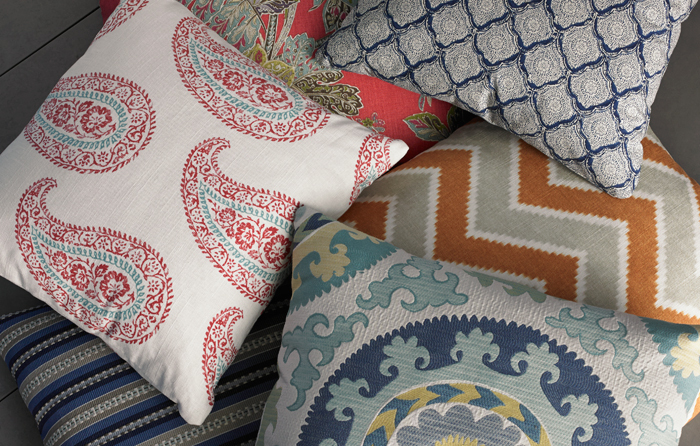 A collection large enough to spend an entire afternoon with us. 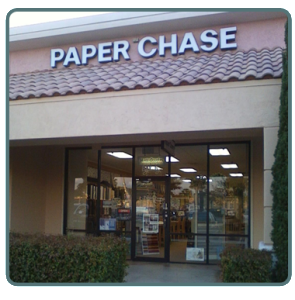 Paper Chase is an interior design center and started to diversify in the flooring market. 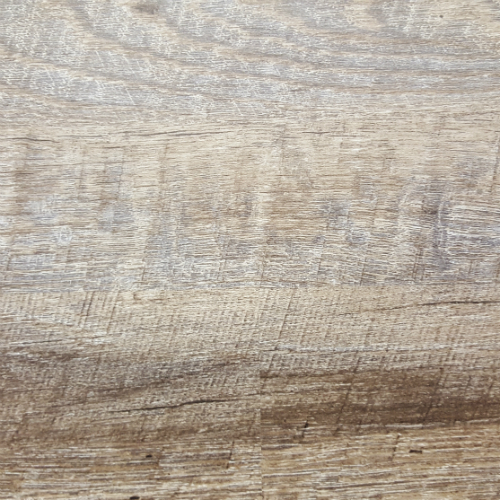 We have just added “Happy Feet” to our collection of flooring and carry a variety of 3/4″ hardwood, engineered, laminate, and vynles. 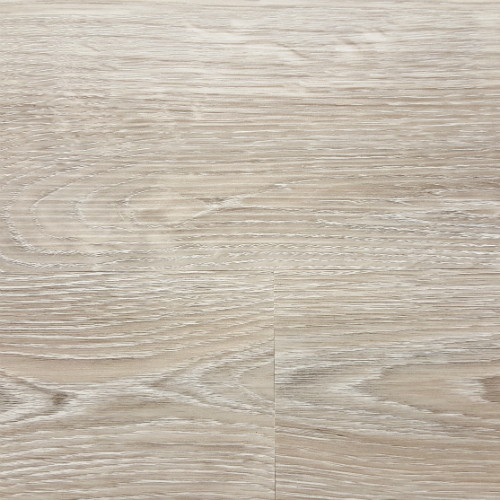 Visit our showroom to see our newly installed “sawtooth grey” by Happy Feet. 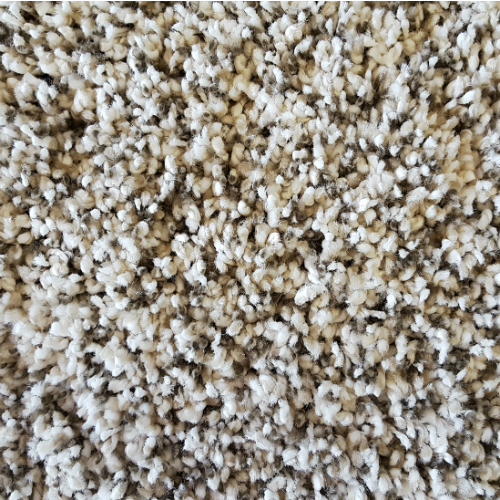 Most of our carpeting has a lifetime warranty on wear, fade, stain, including pet stains. 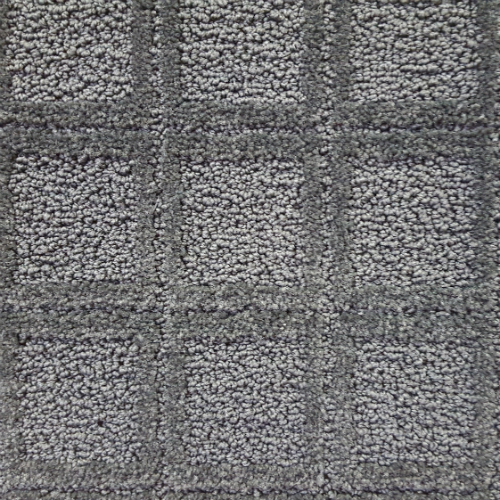 Our showroom displays a variety of patterns and colors for either nylon or polyester based carpet. 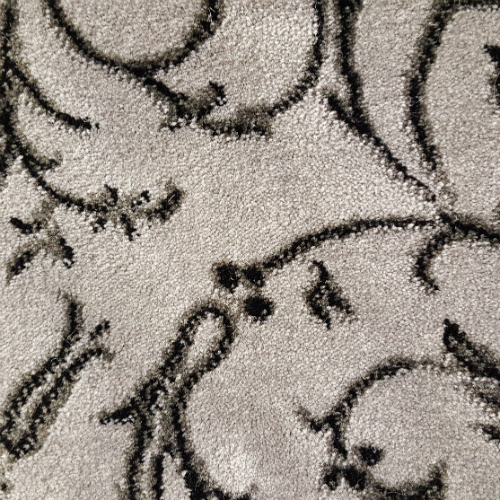 Paper Chase also offers a diverse selection of custom sized area rugs.